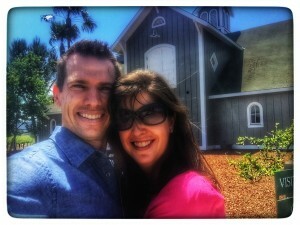 My wife (Amy) and I (Kyle), are so excited to announce the opening of our online store, Cask Jewelry. We live in the Napa Valley, and live the wine country lifestyle. We don’t own a winery, but we certainly know enough people that do, and have met many people in the wine industry in the Napa Valley. After a lot of work, our idea of creating jewelry from wine barrels has finally come to fruition. 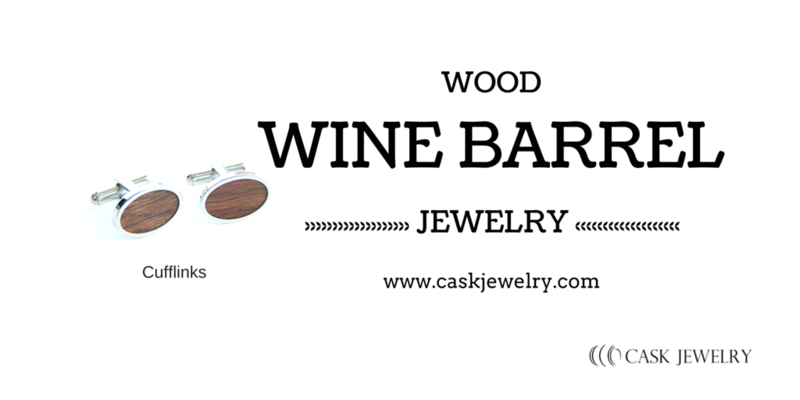 We are “The original wine barrel jeweler”, offering a selection of jewelry designs all incorporating wood from real previously used wine barrels. The first wine barrels we tried to use were sourced locally from a “guy” we know and our rings are handcrafted (except for the steps when we need machines). The whole thing has been a learning experience. Every step of the way we have met challenges, some that experts told us they didn’t know how to solve, but we stuck with it and finally have a consistent way to produce our wine barrel jewelry. Each piece of wood is hand selected to create a piece of jewelry that showcases the color and characteristics of the wine barrel it came from. Because of this, there is some variations in the jewelry, and therefore, each piece will be slightly different than the ones pictured. We created a classic rounded men’s and women’s ring that has a slight domed shape to the outer surface of the ring. The difference between the men’s wine barrel ring and the women’s wine barrel ring is the thickness of the wood showing. The men’s ring has an 8mm band of wood, while the women’s has a 6mm band of wood. Really they can be interchanged and a man or a woman could wear either one. We just chose to initially stock smaller ring sizes in the 6mm ring and larger sizes in the 8mm ring. We also wanted a ring that showcased more of the wine barrel wood, so we created our signature wine barrel ring which has a wide flat top. This ring shows more of the grain from the wine barrel and really draws attention to how unique it really is. All of our rings are made with a tungsten comfort fit interior band with our logo engraved on the inside so you know it’s a genuine Cask Jewelry ring. Our wine barrel cufflinks were made for men that wear cufflinks shirts, even if only occasionally. There are certainly a number of men who wear cufflinks on a daily basis, and these unique wine barrel wood cufflinks are sure to be a conversation piece compared to the norm. But for those that only wear cufflinks on occasion; having something special to wear seems all the more appropriate, for an occasion that has been elevated to cufflink shirt wearing status. 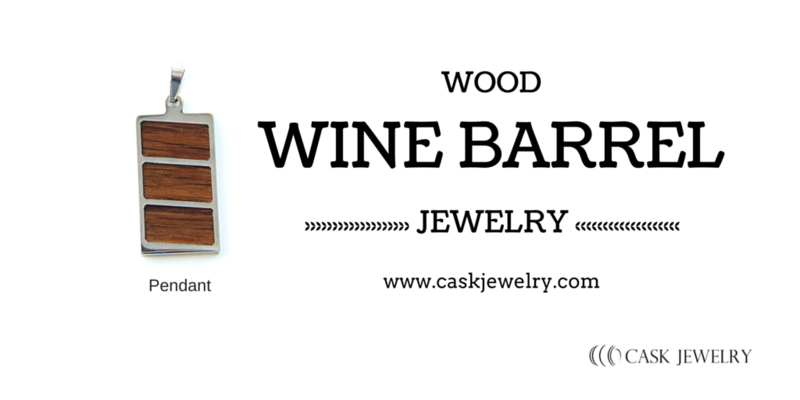 Our last item in our initial design release includes our wine barrel wood pendant. The design not only incorporates our wine barrel wood, but mimics the likeness of a wine barrel. At this time the pendant does not include a chain, so you’ll have to use one that you have or purchase elsewhere. We appreciate you coming and checking out our unique jewelry. From our own experience, the purchase of jewelry, can be an emotional one. One with more meaning than most purchased items. 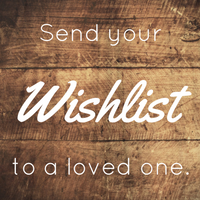 Whether you are purchasing this as a gift for another person, or as a gift to yourself, we know it’ll be cherished for many years. Shop Now OR enter your info below and we’ll occasionally help you remember what a cool product this really is. We hope you can help us share this unique jewelry with as many people as possible and help us succeed in this venture. Go to our Social Media Share Page to easily share Cask Jewelry with your friends. 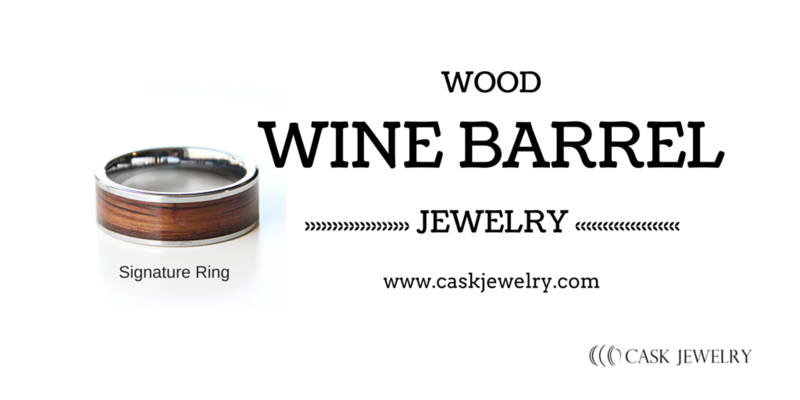 Cask Jewelry is a division of WineCountryResources.com L.L.C.